Fresh from the Oven: Apple Coffee Cake & Happy Thanksgiving! Although Thanksgiving is not part of our culture, we embraced the speacial day ever since we have been here. Every year, we invited friends over to spend Thanksgiving with us. This Thanksgiving, however, we are back in sunny Malaysia, surrounded by our family for the first time in many years. We are glad to be home, of course. But we also miss the time spent preparing the big meal. This year, we are lucky to have traditional homecooked meal prepared by mum. 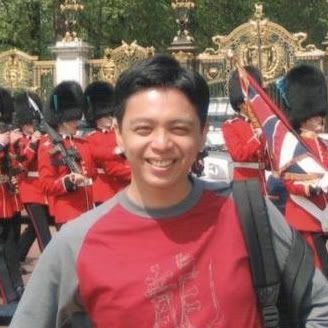 I know many of you are travelling today, so I hope you'll have a safe trip home! From the "Fresh from the Oven" household, we wish you a happy Thanksgiving! 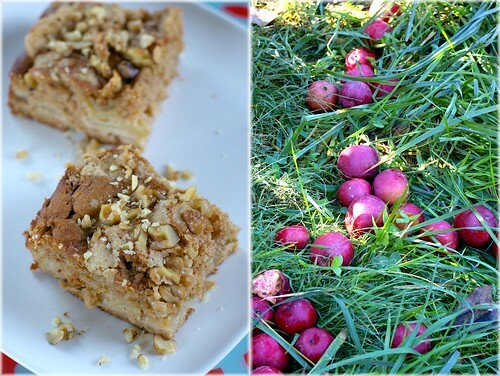 I don't have any Thanksgiving recipes to share, but may I recommend this Apple Coffee Cake for your post Thanksgiving breakfast? It's easy to make, yet the recipe yield a moist and generous serving. OCT colleagues loved it when he brought it to the lab meeting before we came back. I hope you will like it too! note: I omit the glaze, because I think the cake is sweet enough. Hmm... Stressing over a huge meal or having one cooked for you at home by mum? Tough choice! ;) Happy Thanksgiving Mandy! Happy happy Thanksgiving! Lovelly cake, I love things with crumb toppings! Wow! Nothing beats being back home and savour mum's and local food. Have a great time in Malaysia!! The coffee cake looks yummy. 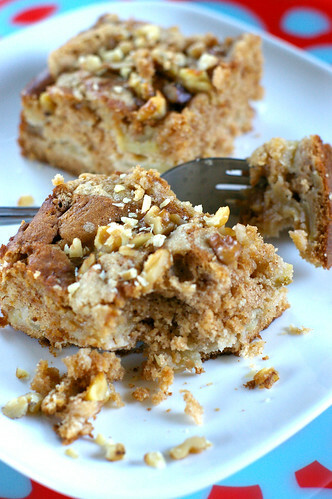 mm, i loove coffee cake. this is the perfect breakfast during the fall :) hope you had a lovely thanksgiving! 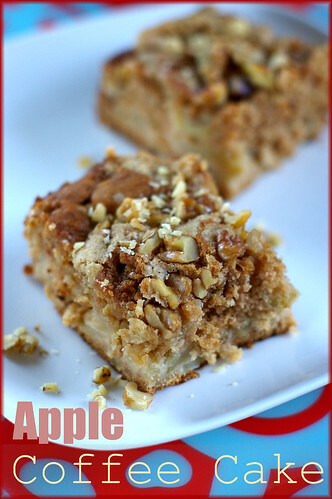 this apple coffee cake looks just divine...hope you had a great thanksgiving! I hope you had a great Thanksgiving! The apple cake looks delicious!! This looks so good! Anything with apples is good in my book. This looks like my kind of coffee cake!! Looks great....I would love to try them!! WOW...this is a great looking cake. I am going to make this over the CHristmas holidays.